Listen to this week's podcast for bad weather tips and insights into high fertiliser prices. You will also meet one of the authors of 'Farmer Writes' and a student on work experience in Combine City. Waterlogging is common around the country after the past few days' heavy rainfall. 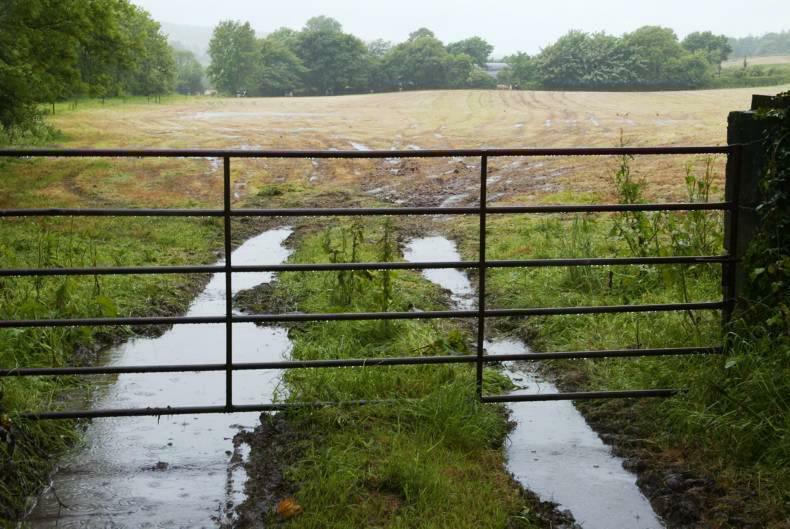 After a week of sustained rainfall all over Ireland, news correspondent Patrick Donohoe quizzes tillage editor Andy Doyle and western livestock specialist Nathan Tuffy on the tough weather conditions – and what farmers can do about them. Farmers Journal agri-business editor Eoin Lowry looks into the disconnect between energy and fertiliser prices, and expects nitrogen costs to ease later this year. Before he left the Farmers Journal last week, former news editor Pat O’Keeffe met Harold Kingston, a West Cork dairy farmer and regular contributor to the popular Farmer Writes column on Farmersjournal.ie. Finally, Irish Country Living's careers and education reporter Mary Phelan profiles David Thornton, an agricultural engineering student enjoying hands-on work experience at Claas's machinery factory in Germany. Missed the previous episodes of the podcast? Catch up below! The Macra event is being aimed at young people to encourage them to talk about their mental health. Young farmers were urged at a Macra event to open up about their feelings and take care of their mental health. The event was part of a series of talks organised by Jonathan Dwyer and John Keane, two north Tipperary Macra na Feirme members in conjunction with Healthy Ireland as part of an initiative called “Make a Moove”, aimed at helping young men in rural areas discuss mental health issues. Addressing a crowd of 40 young people at Rackett Hall in Roscrea, Bill, shared his story with the crowd. “I grew up in a dairy farm just outside Nenagh, there was nothing in me that would have ever shouted that I’d have any problems. “One of the happiest days I ever had was when I got accepted in veterinary college in Budapest when I was 18. “Unfortunately it was pretty soon after that that things started to derail for me. I moved to Hungary at 18 and I can’t explain it but the fun seemed to drip out of everything. “I came back from Budapest and went to New Zealand for a while, I had a great time but still I wasn’t right. “I went back helping on the farm, one day my father and I had very strong words and my mother took him away to cool down. “When they left I walked out and went to Dublin. “One after the other I took the painkillers and drank the bottle of whiskey and got into bed for what I hoped was the last time." Very powerful stories being shared at the @DevilsbitMacra @HealthyIreland meeting. Farmers being encouraged to take care of their mental health. “I didn’t realise that when my parents came back they thought the worst and apparently my father walked the farm looking for me because he thought that I’d done something. He told the group that it was soon after that he tried to take his own life. “One after the other I took the painkillers and drank the bottle of whiskey and got into bed for what I hoped was the last time. “The worst feeling I actually had was the day after when I woke up, that I’d even managed to fail to do this. His mother and brother came to collect him from the house and brought him home. Bill said that when he seriously thought about why he was depressed he linked it to alcohol, even the attempt he made on his own life had been after a three-day drinking session with friends. After two years of therapy and working on himself he says he’s learned how to really live at life. “With hindsight, the pain the drink had caused me was phenomenal,” Bill said. The next talk will be held on Thursday 25 April in the Anner Hotel, Thurles at 7.30pm. Check out all the latest news from the day and get a look ahead at tomorrow's weather. 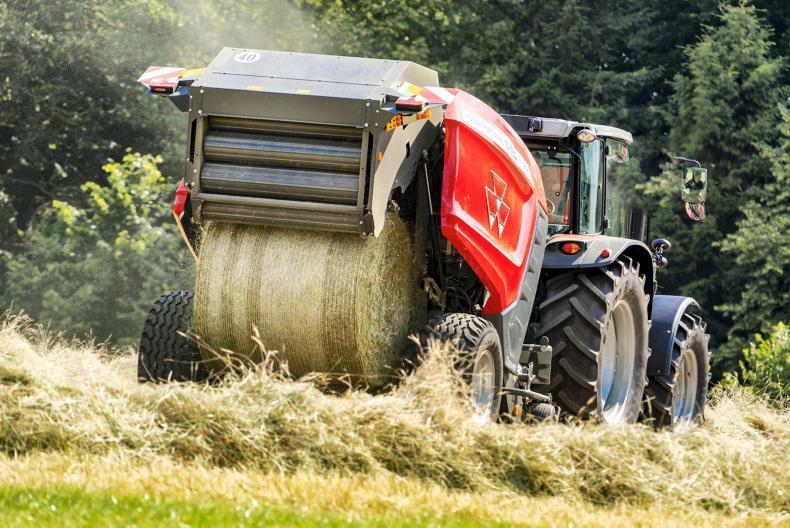 Many farmers are starting to consider the start date for first-cut silage with the fine weather this weekend. Thursday will be a dry evening, with hazy sunshine. It will be dry tonight, with clear spells. Met Éireann predicts that Friday will be another dry day, but some cloud will develop later in the day in the west of the country. Top temperatures between 16°C and 21°C. 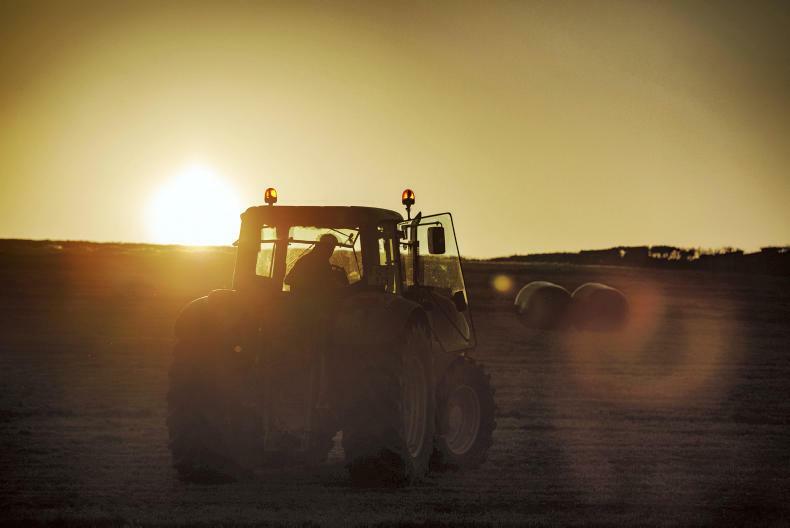 The Health and Safety Authority will begin an intensive farm safety inspection campaign on Tuesday 23 April, with a particular focus on machinery. The next few days will be crucial, after Minister for Agriculture Michael Creed called for a package of support from the European Commission for Irish beef farmers following €100m of Brexit-related losses. The board of Carbery has set its milk price for supplies during the month of March. The Government is considering drastic measures to tackle ammonia pollution. There was a call to end delays and to change legislation immediately at the IFA Fair Deal protest. A farmer has lamented the loss of a young lamb after crows attacked his flock. The farmer says crow attacks happen every year but is always sickened by the damage they do. 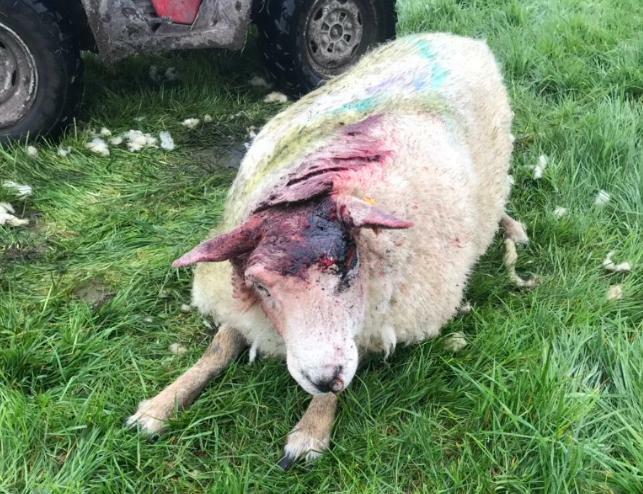 Ronan Delaney, a beef and sheep farmer in Co Meath, has warned other farmers to take care after finding one lamb with its eyes and tongue pecked out by crows while being born. 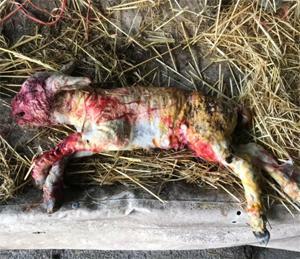 The farmer said the lamb was attacked as it was being born. Delaney discovered the lamb on Wednesday 17 April and later on that day found a sheep with one of her eyes pecked out after she became stuck in a field. 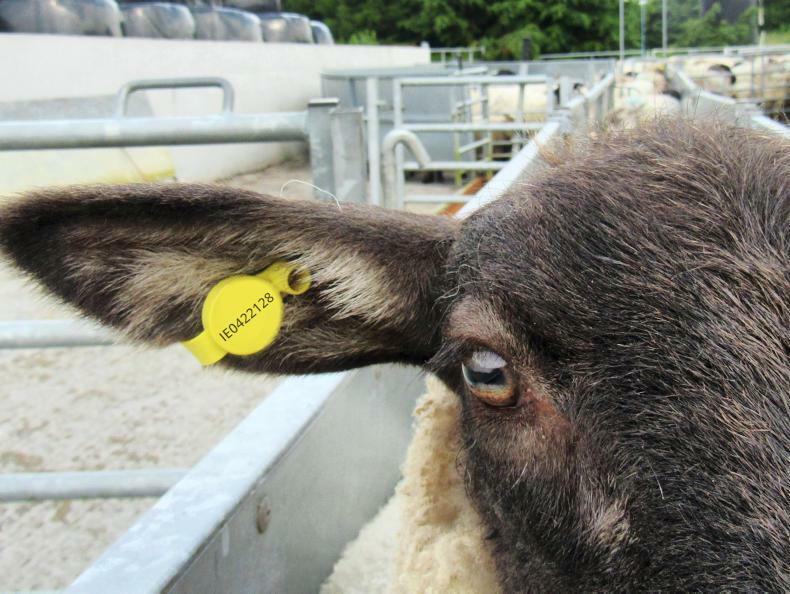 Ronan Delaney said the ewe was still sore after losing her eye when she was attacked by crows. Speaking to the Irish Farmers Journal, he said that crow attacks on sheep are a common occurrence every year, but it was sickening to see the devastation they wrought.